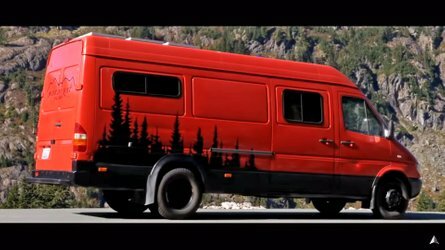 Is this the "something big" BMW was talking about? 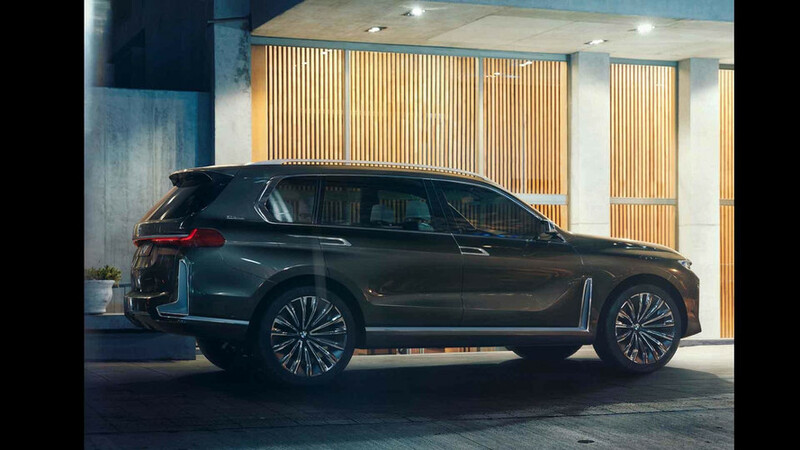 For months now we’ve heard rumors that BMW would be unveiling its X7 Concept at the Frankfurt Motor Show, a rumor that was reinforced somewhat from the automaker’s Twitter teaser posted earlier today about a “big” surprise coming in just a couple days. 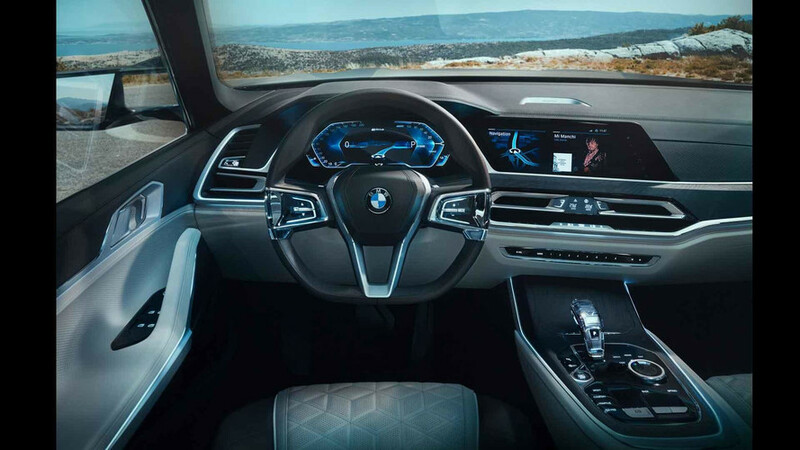 Now, the folks at Bimmerpost claim to have leaked photos of the X7 Concept in all its big, brash, BMW glory. 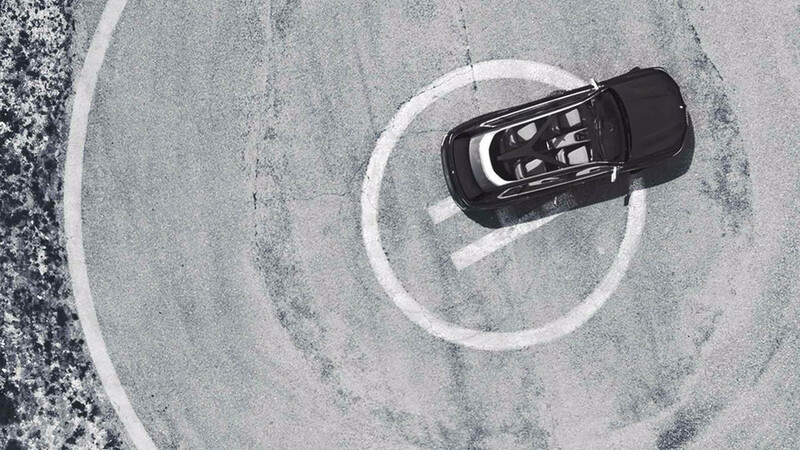 And we tend to think these pics are the real deal, as BMW’s top-down teaser pic from Twitter reveals the same glass roof with the Y cross bars as seen in these photos. 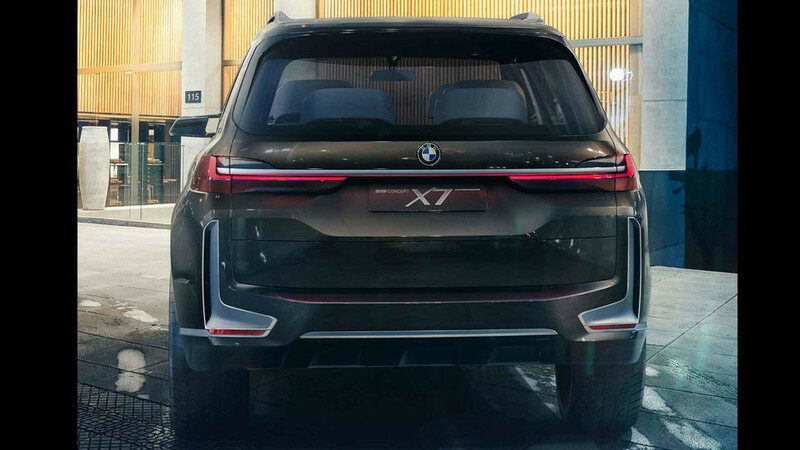 The X7 will be the first Bimmer to feature seating for seven passengers, though the photos here suggest that third row could be rather cramped. That would be rather ironic considering the rest of the concept very much exudes an upright, larger-than-life persona. Even Munich’s trademark kidney grille is, shall we say, beefy in both its size and the way it juts out from the front clip. 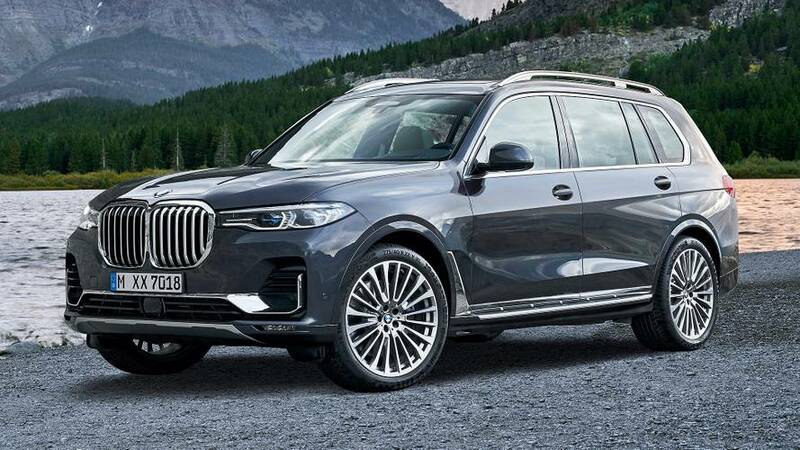 It’s not a stretch to see the face of a shrewd beaver in the nose of BMW’s big crossover – a look that we suspect designers were not going for. 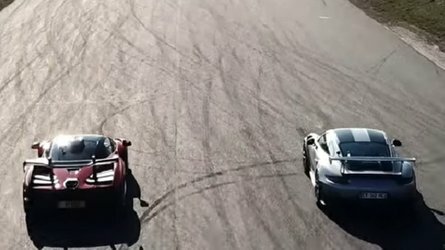 For the most part, it seems the BMW crowd at Bimmerpost tends to agree. 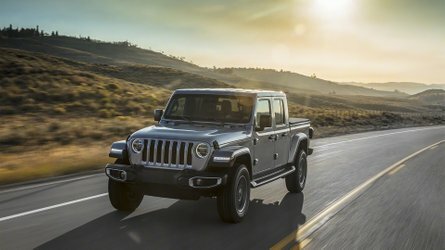 Of the two pages of feedback posts on the photos thus far, the vast (and we do mean vast) majority of comments are negative. Forum member Boostonian simply says yikes…, while several others offer up more colorful metaphors. 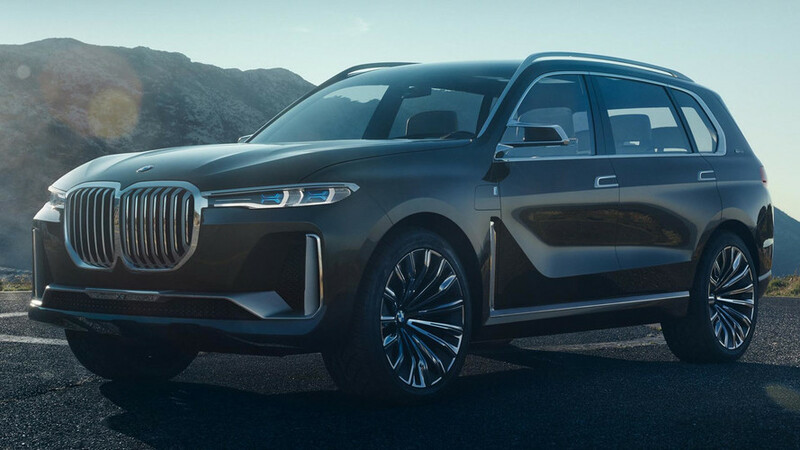 Poster WandJC suspects there could be saboteurs from Mercedes-Benz on the X7 design team, while vincE92M3 succinctly sums it up by saying, man that’s ugly. 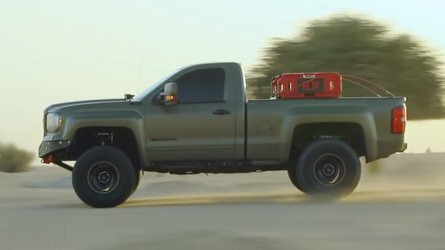 Being that this is a concept, the production version will almost certainly tone down the testosterone, notably on the grille. 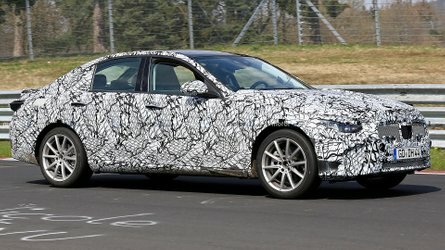 As for other details on powertrain and features, we’ll likely have to be patient for at least a couple more days until we get the official official details from BMW. 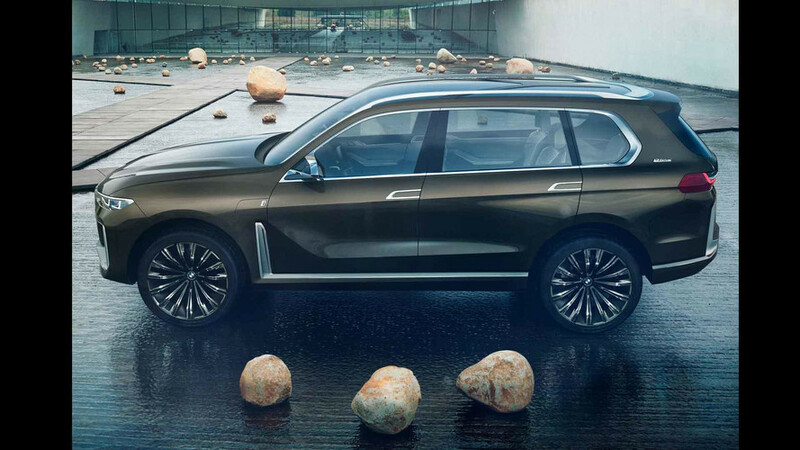 Until then, what do you think about the X7 Concept? Thanks to Kevin Tran for the heads up!